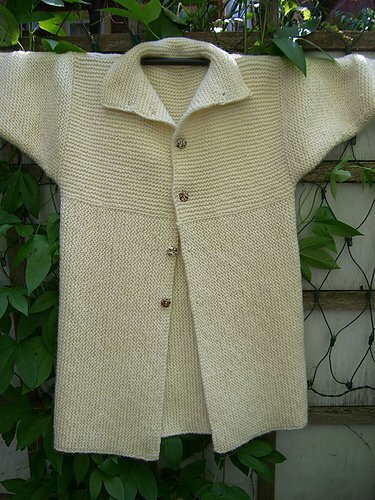 Knit this stunning garter stitch coat - a perfect first garment! This classic style incorporates only the knit stitch and requires minimal finishing. Materials: 1100-1500 yards Cascade 128 Yarn, The Knit Stitch pattern book by Sally Melville (non-discountable), Size 10 24” circular needles, Crochet hook - size H or G, locking stitch markers, tapestry needle, 6 - 1” Buttons.